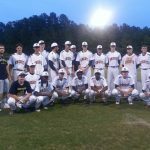 Northern Baseball will be playing in the 4th Round of the NCHSAA Baseball Championships tonight at Fuquay Varina, 7:00. 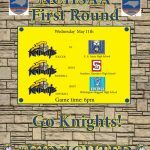 Please come out and support this historic run as the Knights play to advance to the Eastern Finals. 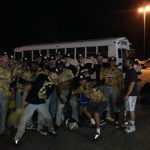 Boys Junior Varsity Baseball, Boys Varsity Baseball · May 20 Knights Advance! The Northern Baseball team will travel to DH Conley in Greenville today for a third round matchup. Game time is 7:00. 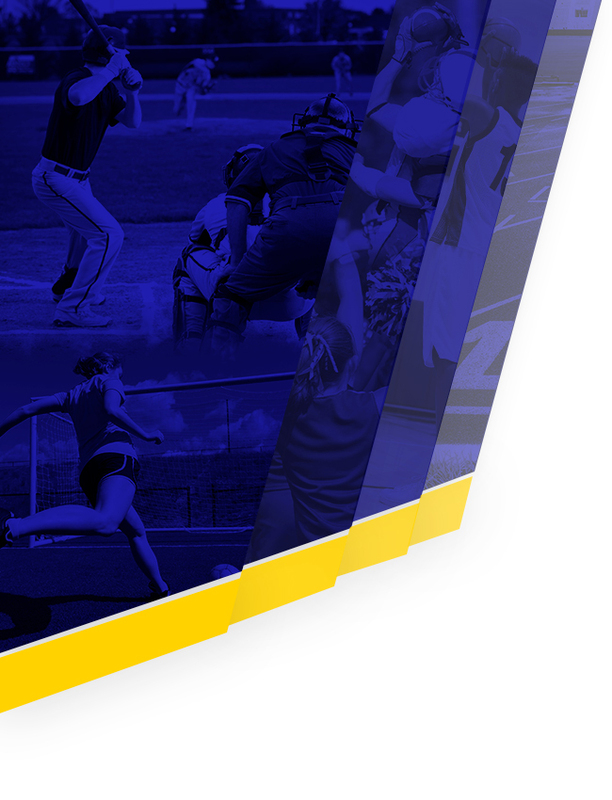 Follow @diamondnhs or @knightsnhs on Twitter for game updates. 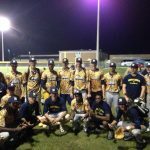 Boys Junior Varsity Baseball, Boys Varsity Baseball · May 16 Awesome KNIGHT! 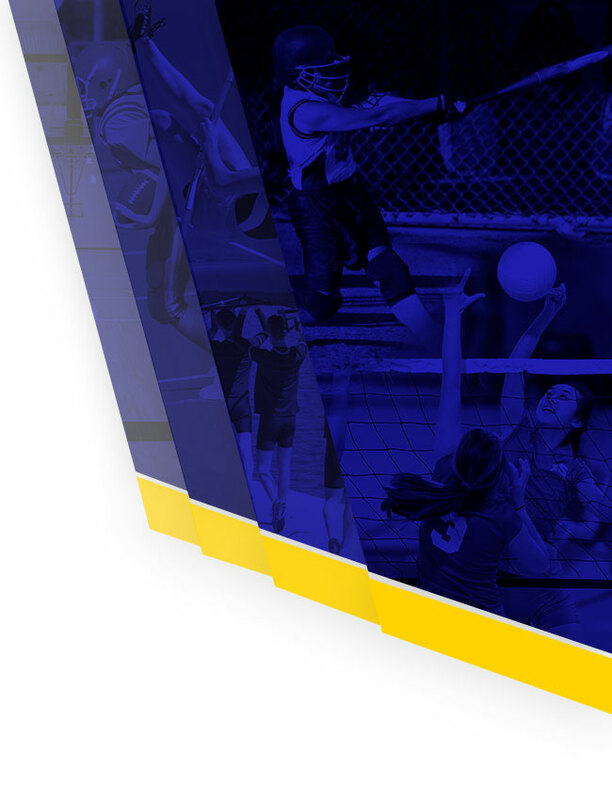 Multiple Teams · May 13 Playoff Excitement! 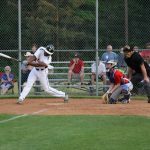 The PAC 6 Champion Baseball and Softball teams will both be at home for their 1st round NCHSAA playoff games on Wednesday. 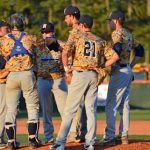 The baseball team will take on Southern Alamance at 6:00 and the softball team will take on Wilmington Hoggard at 6:00. 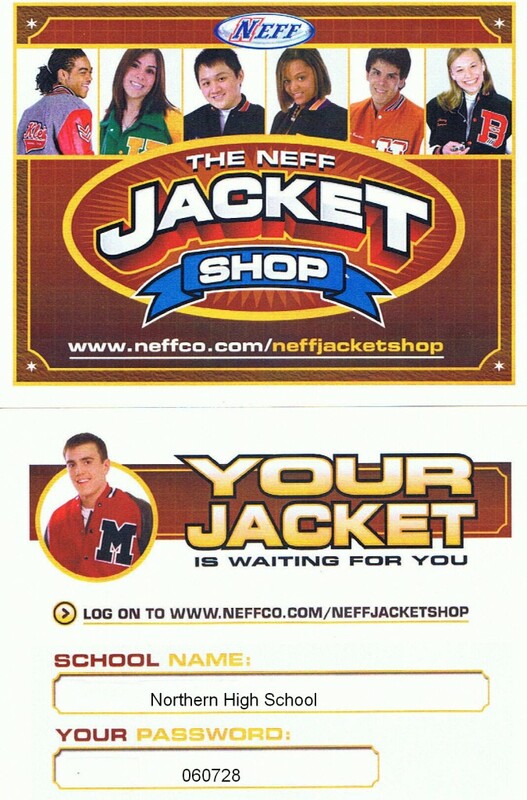 Admission is $6.00 and NO SEASON PASSES will be accepted.